Legendary symbol of beauty and romance, Waltz is a smooth progressive dance characterized by long, flowing movements, continuous turns, and rise & fall. 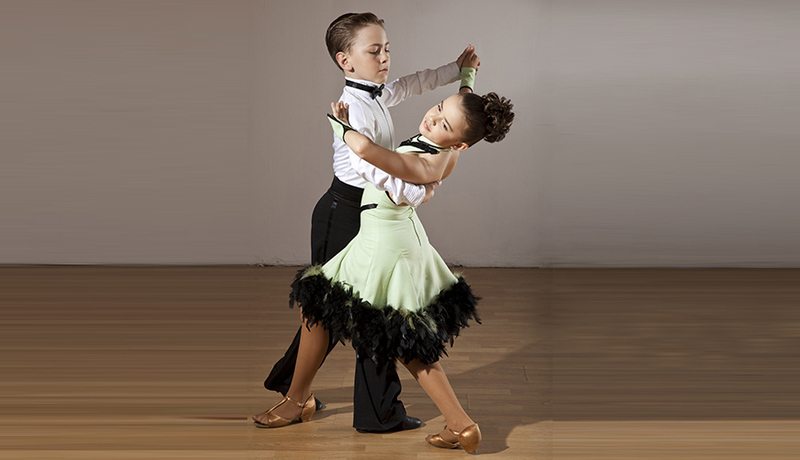 Slow Waltz originated from a style of Waltz called the Boston, with slower turns, and more longer, gliding movements. Beautiful, elegant, emotional, and romantic, a Slow Waltz, is a dance of the heart and soul, and is a great choice for a first wedding dance. The Viennese Waltz is much more dynamic than the Slow Waltz. It is a fast rotary dance, consisting mainly of turns and change steps. 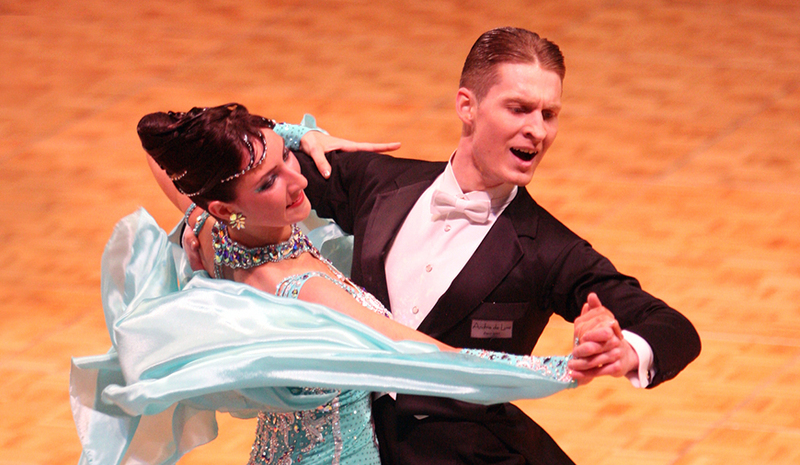 Very popular social dance, Waltz is also one of the five dances of the Standard, or Modern program of international ballroom dance competitions, International Standard Ballroom Dancing Style. We teach private, semi-private, and group competitive and social Waltz dance classes for adults and children ages 5 and up, including Pro-Am. Interested in scheduling Waltz lessons at Star Dance School?